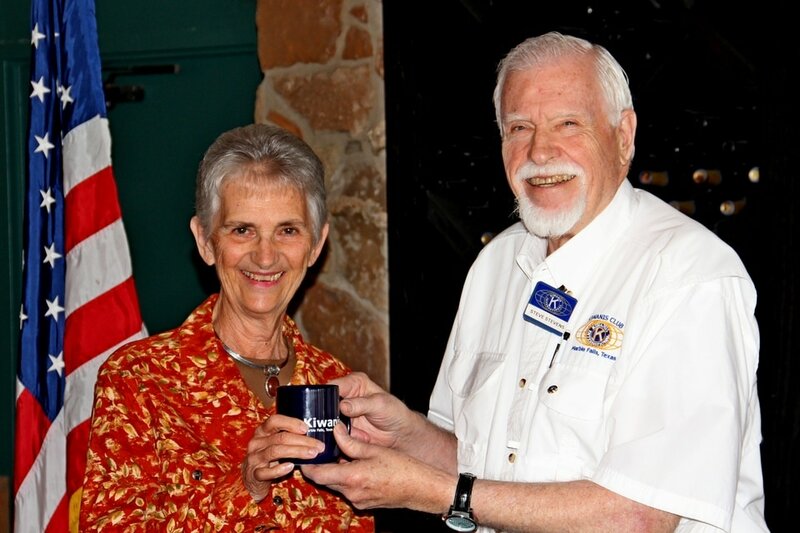 Below are links to several photo galleries related to activities of the Marble Falls Kiwanis Club. Big events (like the Sporting Clays Challenge, the Christmas Concert, and the Main Street Car Show) are a lot of fun, but we also learn a lot about what's happening in the Highland Lakes Area. Just scroll through some of these slide shows and see for yourself. Check out the variety of speakers and topics. Our luncheons are a great way to find out what's happening in the MF area. John Arthur Martinez once again highlighted our Christmas Concert along with the Hill Country Mens Chorus and the Hill Country Blenders. Check out what we do at a sporting clays challenge. Check out what MF looks like when almost 100 vintage autos come to town.